Help yourself to the free downloads available on this page of quilting related resources. 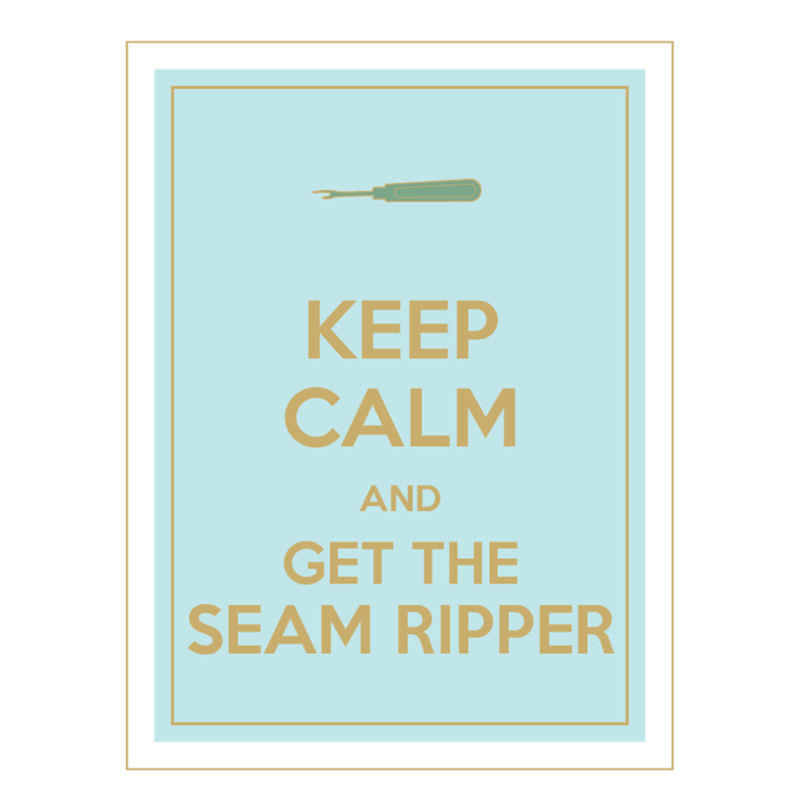 Keep Calm when the sewing gets tricky. 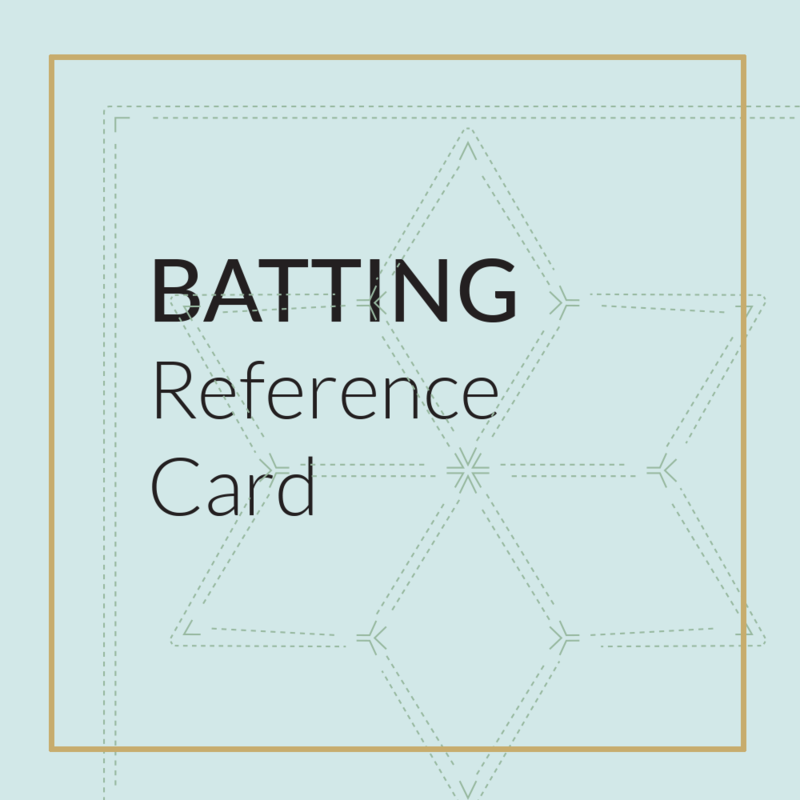 Print out this stylish reminder, frame it, and hang. 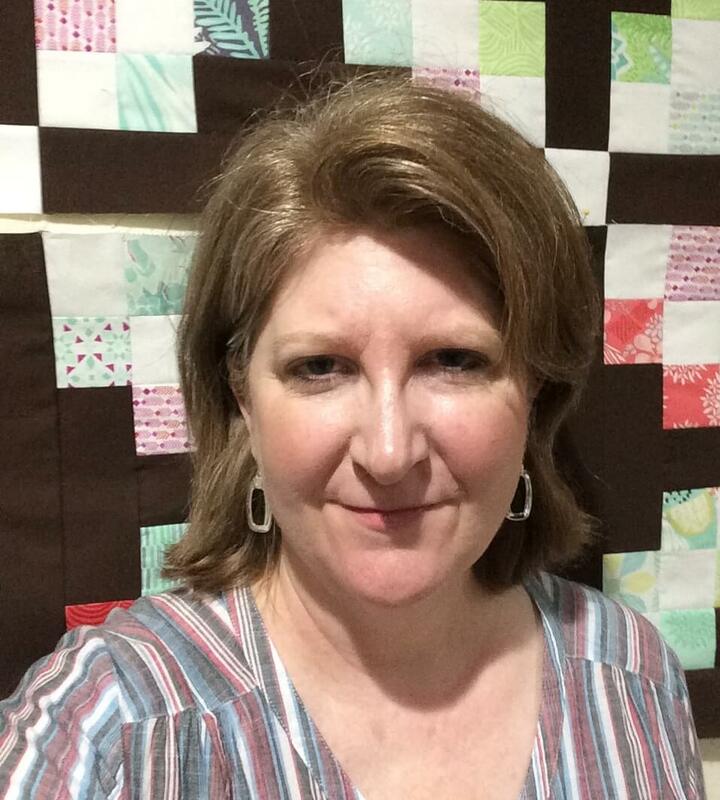 Or print copies and gift to your quilting buddies. 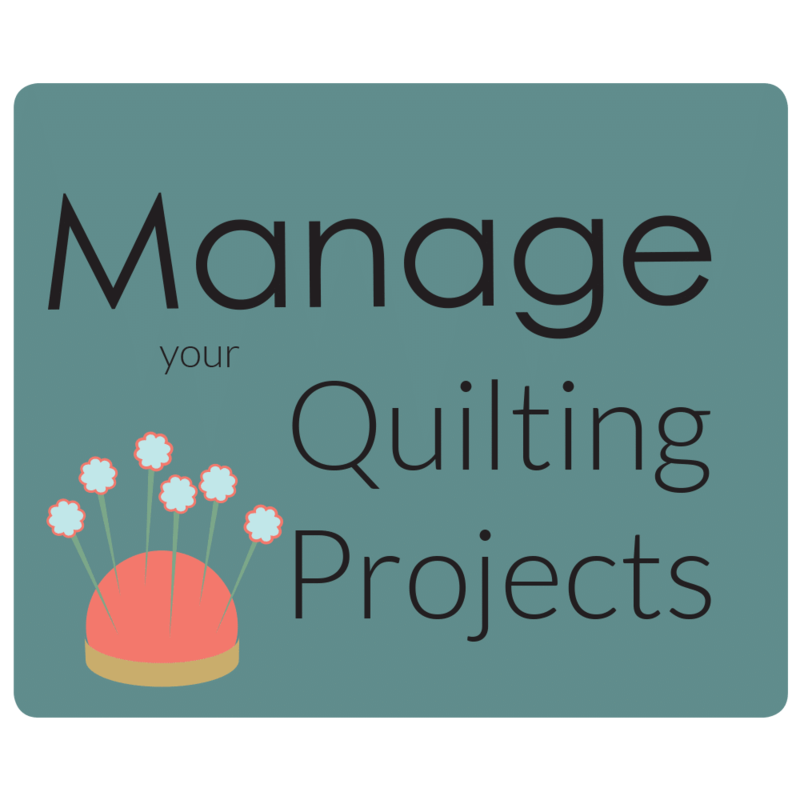 The blog post explains how my quilt project management system works. I use an online/app version, but this paper version works just the same if you're more into writing it down. 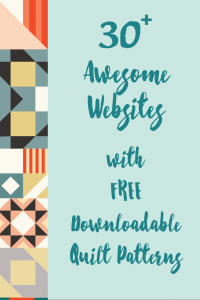 Check out my blog post that links you to over 30 websites where you can find free patterns. 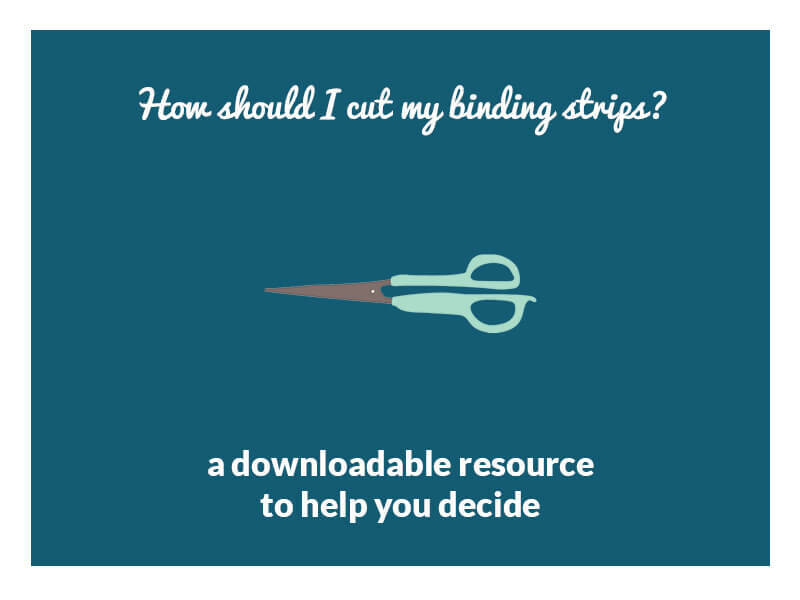 This is a download for a printable handout that walks you through how to decide if you should use straight-grain, cross-grain or bias grain binding strips on your quilt. You can read more about it in the blog post series on binding (Part 2). 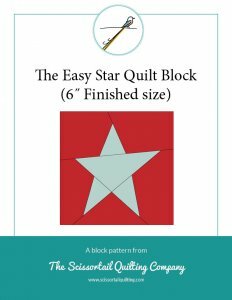 The Easy Star Quilt Block is one of the many blocks you will find in the Quilt Block Library. Please check it out and enjoy the gift!